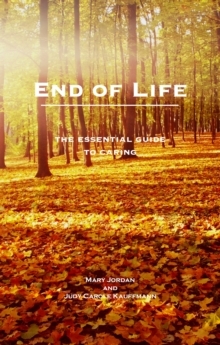 "Tell me what to expect at each stage of dementia, and how to deal with it," Mary Jordan's clients frequently ask her. 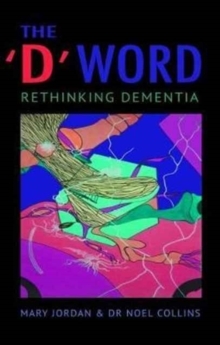 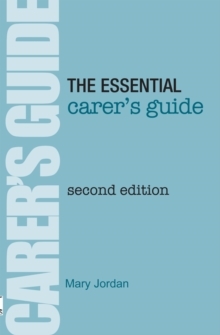 The advice she gives, one-to-one while working for a national dementia charity and in the workshops she runs for carers, forms the basis of this practical guide. 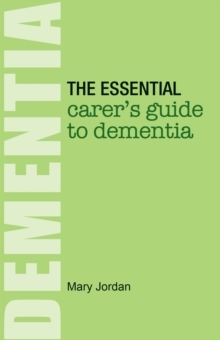 In the Essential Carer's Guide to Dementia, Mary explains what you can expect when you receive a diagnosis of one of the many causes of dementia and what you can do to manage life going forward - how you can slow the progress of symptoms and how you can maximise available support. 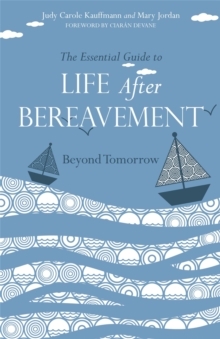 The earlier you start, the better you will be able to cope.